The First Serbian Uprising began in 1804 when Serbia was under the control of the Ottoman Empire for close to 350 years. The uprising fell short in 1813, however a second uprising began in 1815. The second Serbian attempt was successful, leading to independence of the country in 1829. In an attempt to exploit earlier victories, Serbian forces dug new trenches under the local command of the Duke,Stevan Sinđelić. Since there was such a great defensive strategy between the Serbian leaders, Sinđelić found himself unprepared. He realized the situation was hopeless, so he blew up the ammunition store with his own pistol. Afterwords, Turkish commander, Hurshid Pasha, ordered the decapitation of all the Serbian bodies, even erecting a monument using the heads as building material. The tower itself was 10 feet high, contained 952 skulls, and was topped with the head of Sinđelić himself. During the later part of the 19th century, the skulls were removed, both as macabre souvenirs of battle and proper burials. In 1892, there were only 50 left on the tower and a chapel was built over top to preserve what little remained. Skull Tower is a warning by the Serbian people and it serves as a symbol of tragedy and honor, and most importantly, action in the cause of Serbian independence. The Cave of the Apocalypse can be found on the rocky island of Patmos, deep within the monastery that surrounds it. 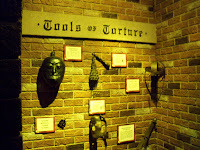 A road trip to Ripley's Believe It or Not and the bizarre and unusual torture weapons on site. In 1998, paleontologist/anatomist Scott Sampson from the New York College found a Majungatholus skull, making it the most well preserved dinosaur skull ever found. 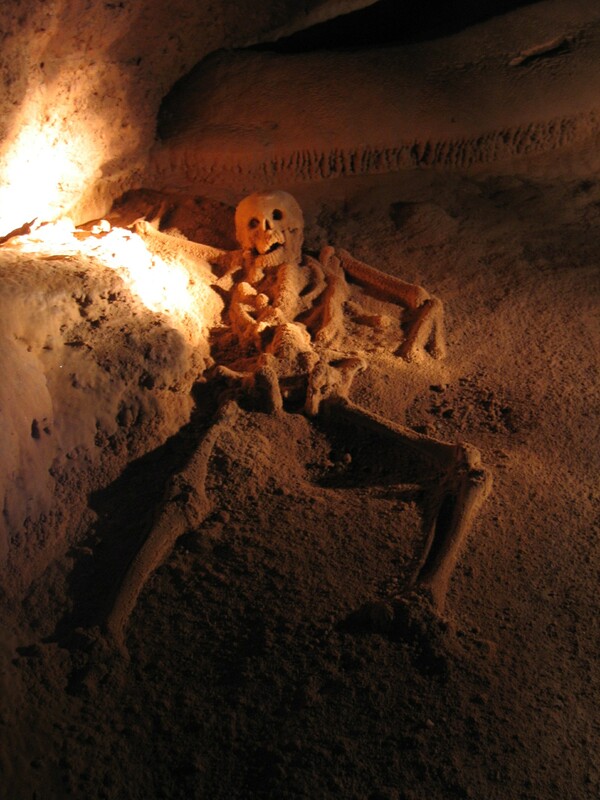 Actun Tunichil Muknal cave, otherwise known as the Cave of the Stone Sepulcher, was first entered by the Mayans in AD 300-600. Your blog is looking so lovely lately! In fact, it looks less like a blog and more like a professional website. I love it. This is quite a macabre monument and even more so considering it is only 200 years old. Great post though. 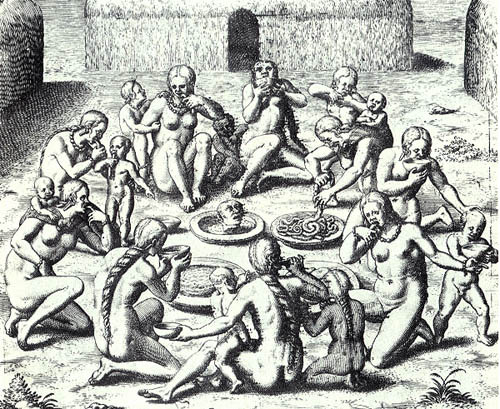 Very macabre and interesting piece of history. Great post on an intriguing architectural anomoly. Thanks for the compliment, I appreciate that coming from you. I have never heard of this site before, although I've never really looked into Serbian history. I thought it was fascinating. I also thought how odd it was that so many cultures have this types of monument. Thanks Richard. I believe this site is quite symbolic of a turbulent past. That is creepy but interesting. I agree with Emm, your blog is looking good. and the motives behind it.